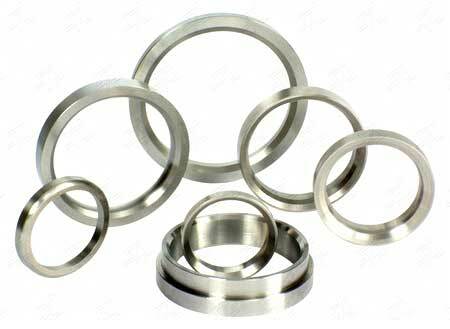 Made from the assimilated alloys, our manufactured Valve Seat Inserts are widely demanded by clients. Our wide range Of Valve Seat Inserts is made from Nickel, Chrome, Cobalt and Iron based alloys that display superior wear and heat resistant properties. The consistent demand of clients has inspired us to manufacture up to the desires of clients. For that desire, we are positioned on top as the trusted manufacturer and exporter of Valve Seat Inserts.